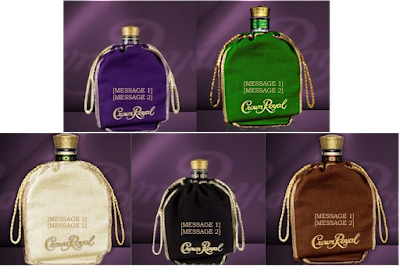 According to their website approximately fifty million velvet bags are stitched for Crown Royal every year. With inventory like that being distributed all over the world it’s no wonder they became filled with dice at so many game tables. 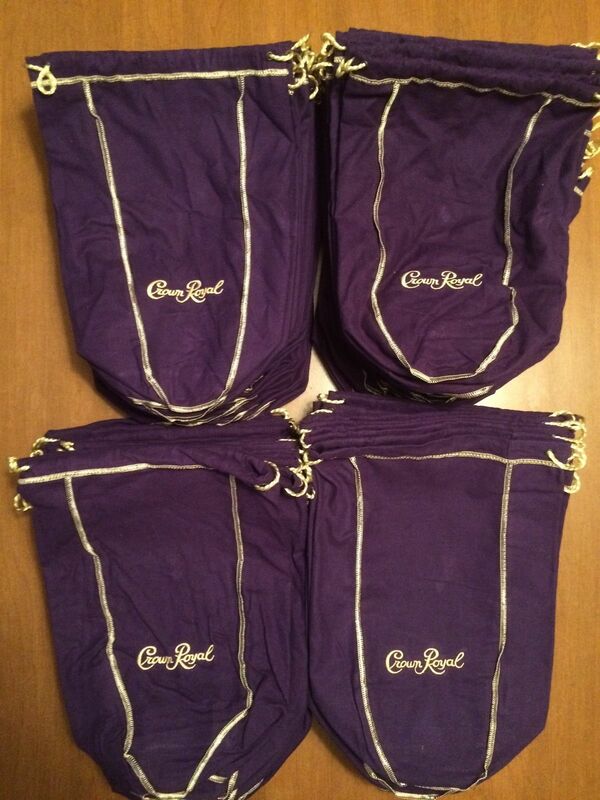 I still recall using mine as a dice bag in the early 80s because my father enjoyed Crown Royal during the holidays. In fact I specifically remember him giving me one because he had no use for it. Admittedly I think at first I stored my marble collection inside it. Back then there was no social media helping to set trends. Rather RPG players just gravitated to them because they were awesome for dice storage. 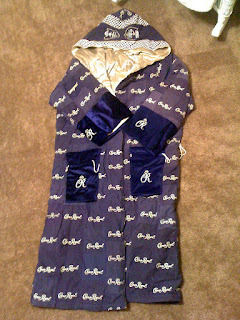 Shades of purple are a very medieval theme with the gold stitching and draw strings just enhancing the presentation. This past summer I purchased thirty to use as loot bags for our friends and family gathering Ultracon. It was really fun having so many sprawled out all over the Game Tavern. After all these years they still remain my favorite dice bags and I’m sure nostalgia plays a role in that. However I challenge you to find a dice bag anywhere else that comes with a free bottle of whiskey! 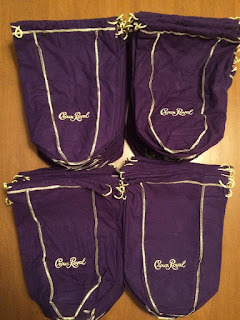 So do you use a Crown Royal bag for your dice? If so do you recall the earliest time you had one? Or were they never a thing at your game gatherings. When I was growing up you were not cool unless you had one but I know people have different experiences. 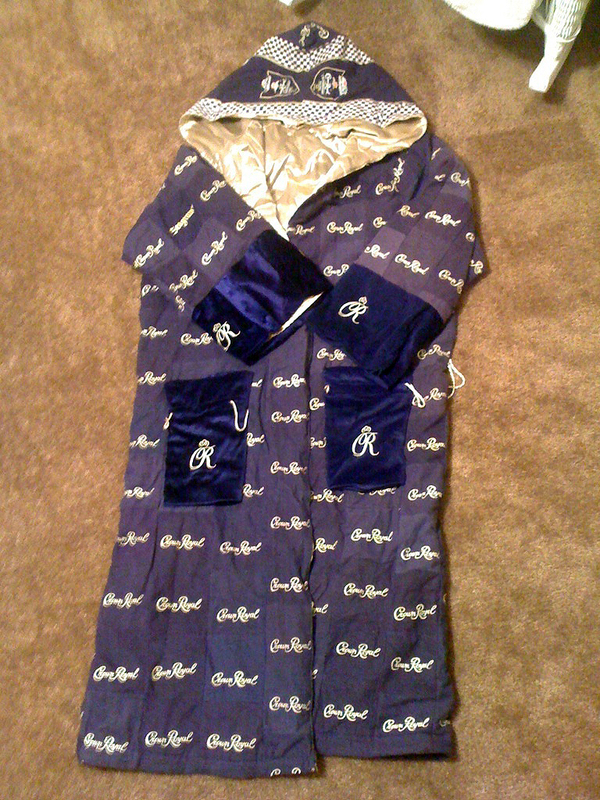 One thing is for sure if you meet the Crown Royal Wizard during a dungeon crawl wearing the below robe you better roll initiative or run away!